Milan is a collection of simple mono coloured rugs in ribbed pattern. 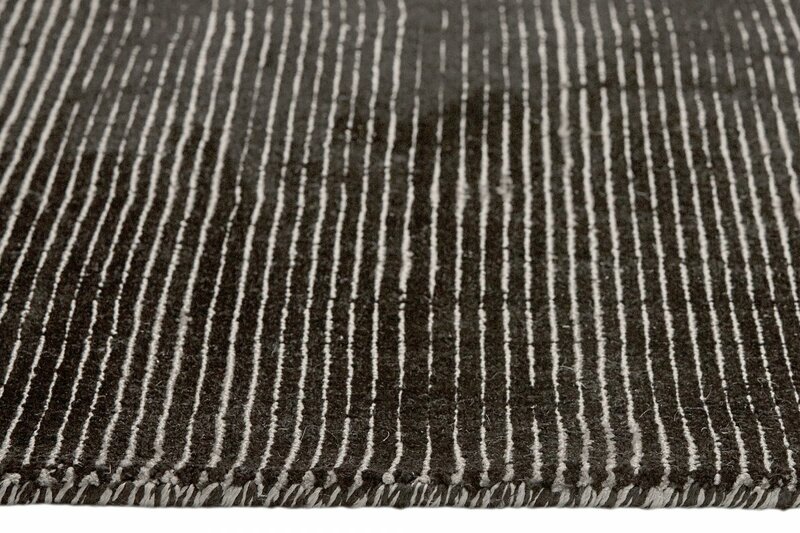 Black ground with thin silver lines or Black ground with thin Orange, or Grey ground with thin Beige lines running through it. 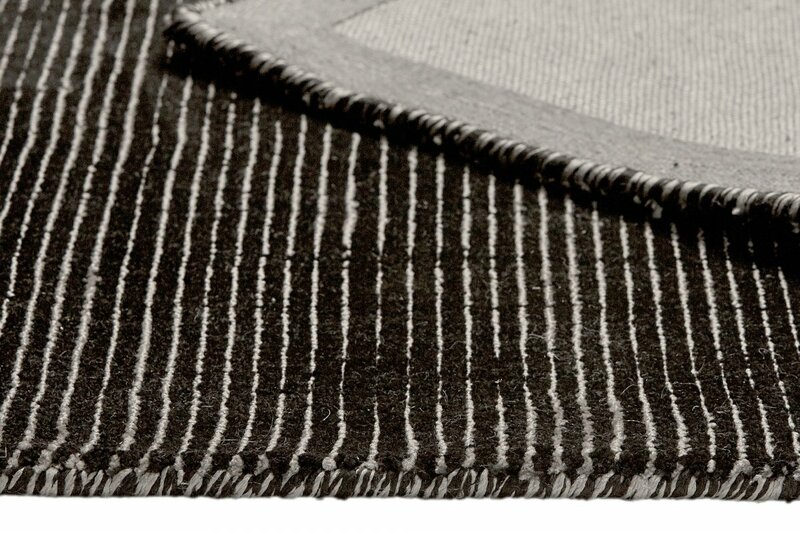 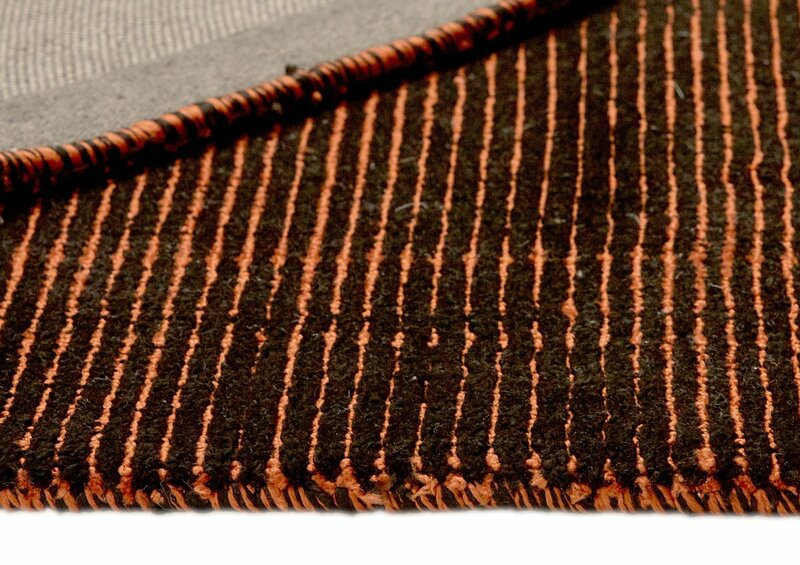 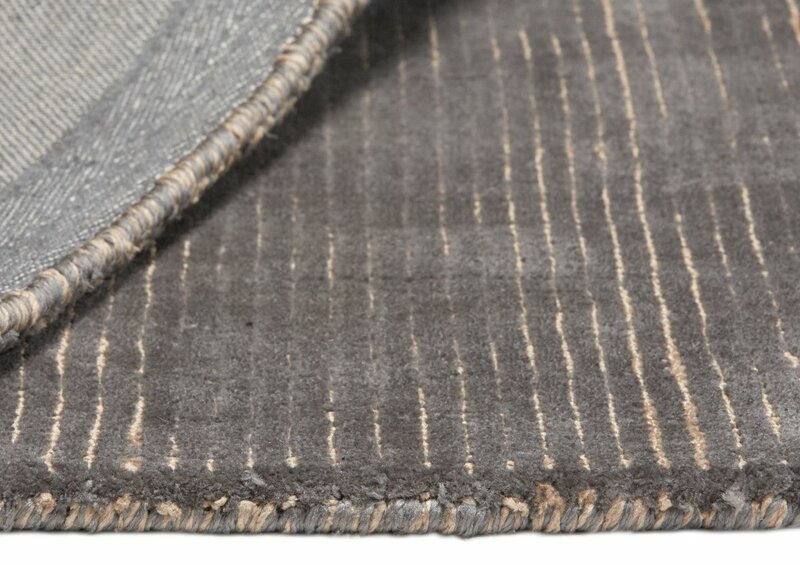 Hand-made in Micro-fibre (AKA Polyester Yarn) it is soft to feel, high quality and easy to maintain. 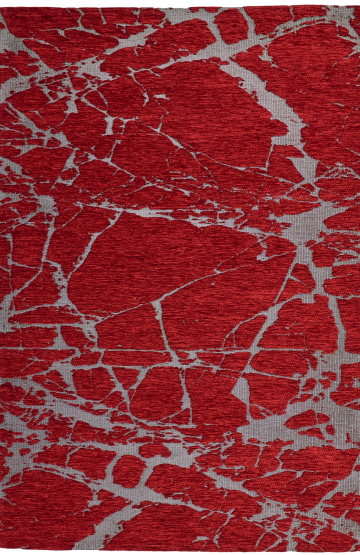 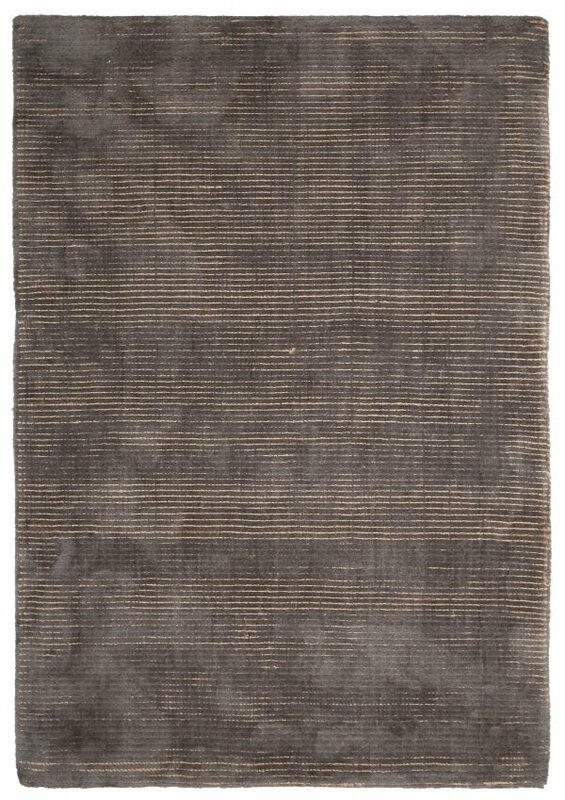 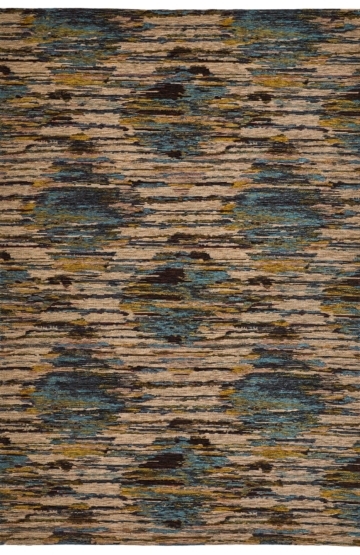 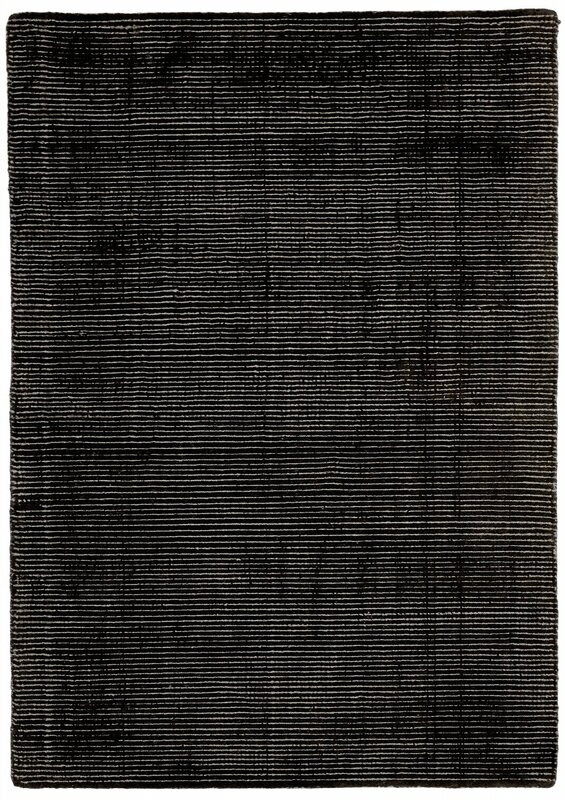 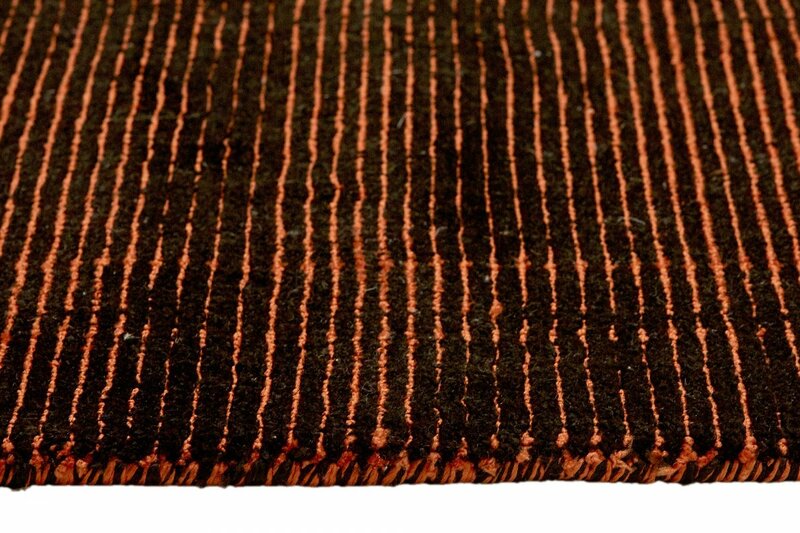 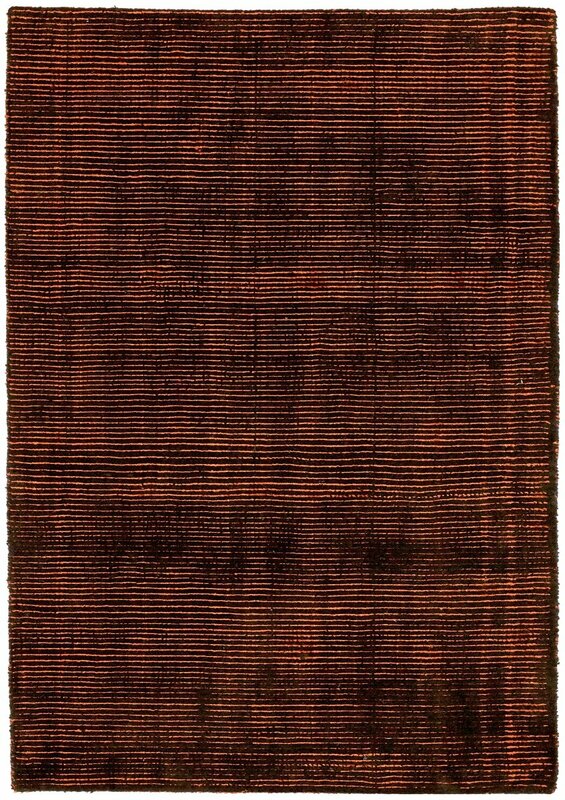 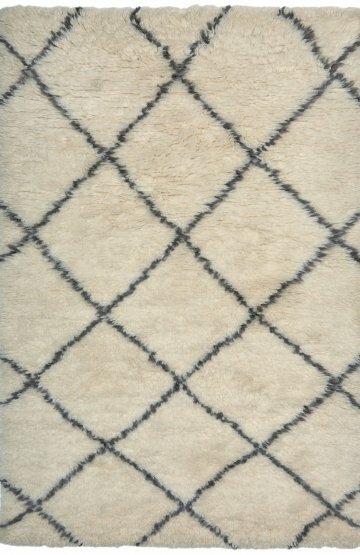 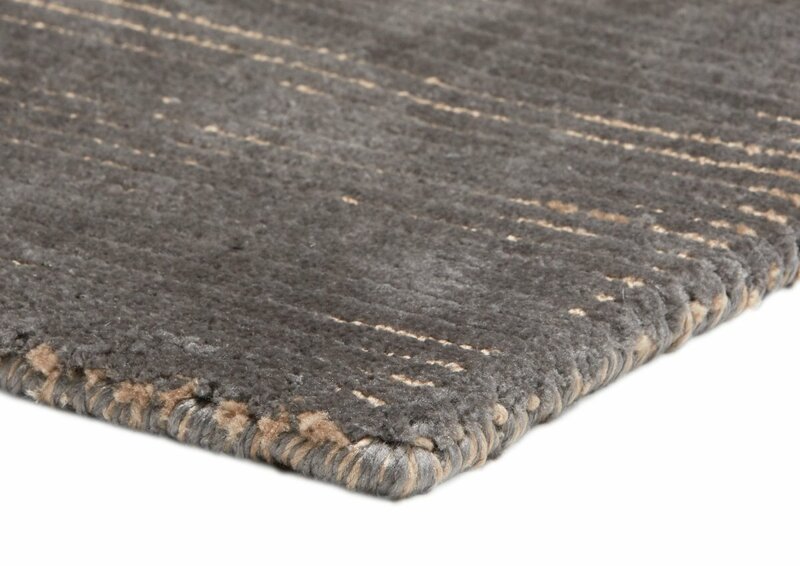 Available in medium and large and extra large sizes, this is a great rug to make statement with.